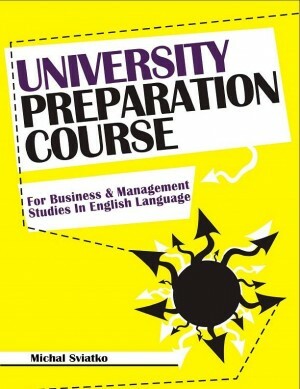 Discussing contemporary perspectives and new developments in the field of English language studies has gained ascendancy in view of the fact that such concerns about learning and teaching English make important contributions to society. Such discussions are of critical importance in today’s globalised societies and more needs to be done towards collaboratively presenting the growing wealth of quality research in linguistics and literature. 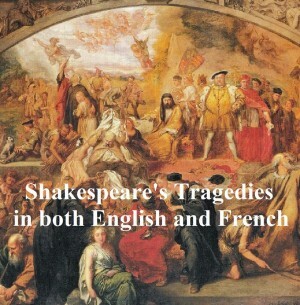 Linguists and scholars continue to champion the need to interrogate the discourse of literary and language texts using a number of critical frameworks that help sensitise readers to the ideological nature of literary discourse and the ways in which certain dominant ideas of nation, race, ethnicity and gender are ratified or challenged. Readers need to be constantly challenged to think, interpret and evaluate differing views and perspectives. 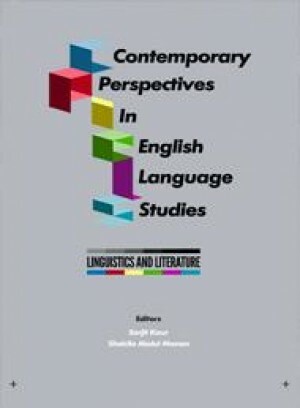 The collection of chapters in this book explores contemporary issues and perspectives in linguistics and literature among educators and researchers whose primary focus is to examine the manner in which English is used for various educational purposes from traditional curriculum demands to answering broader questions about human knowledge, global citizenship and social engagement.